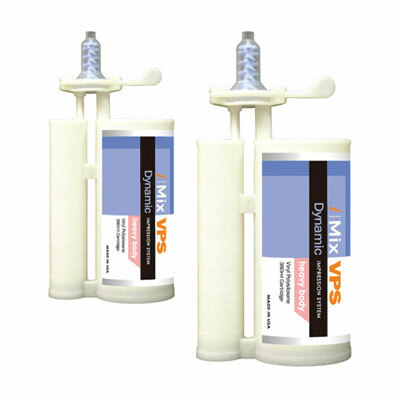 iMix Dynamic Cartridge VPS | Pac-Dent, Inc.
iMix Dynamic VPS features exceptional coverage for precision and ample working time. This universal system is available in 2 types: monophase and heavy body. Each package contains 1 easy dispensing 380 mL cartridge.